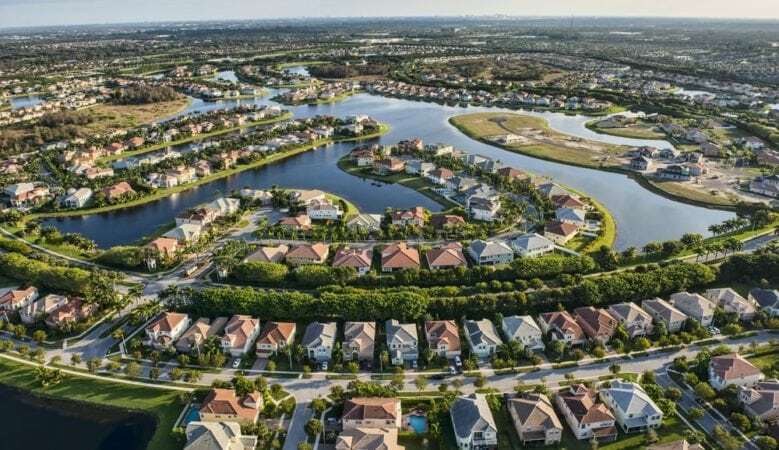 Existing home sales in the United States increased in October after six months of falling transactions with three of the main regions seeing sales rise during the month, the latest index shows. Total existing home sales increased by 1.4% but they are down by 5.1% from October 2017, the data from the National Association of Realtors also shows. Lawrence Yun, NAR’s chief economist, said that increasing housing inventory has brought more buyers to the market. ‘After six consecutive months of decline, buyers are finally stepping back into the housing market,’ he explained. He pointed out that gains in the Northeast, South and West, a reversal from last month’s steep decline or plateau in all regions, helped overall sales activity rise for the first time since March 2018. The index also shows that the median existing home price for all housing types in October was $255,400, up 3.8% from October 2017 and values have now increased year on year for 80 months in a row. Total housing supply at the end of October decreased from 1.88 million in September to 1.85 million existing homes available for sale, but that represents an increase from 1.8 million a year ago. Properties typically stayed on the market for 33 days in October, up from 32 days in September but down from 34 days a year ago while 46% of homes sold in October were on the market for less than a month. ‘As more inventory enters the market and we head into the winter season, home price growth has begun to slow more meaningfully, This allows for much more manageable, less frenzied buying conditions,’ said Yun. A breakdown of the figures shows that sales in the Northeast increased 1.5% in October but are 6.8% below a year ago with a median price of $280,900, which is up 3% from October 2017. In the Midwest sales declined 0.8% month on month are were down by 3.1% year on year with a median price of $197,000, up 2.4% from last year. Existing home sales in the South rose 1.9% on a monthly basis but are down 2.3% year on year with a median price of $221,600, up 3.8% from a year ago. In the West sales increased by 2.8% month on month but year on year they are down by 11.2% with a median price of $382,900, up 1.9% from October 2017.